Find the events tab in the left Admin nav bar. From here you will be able to view any previously created events. 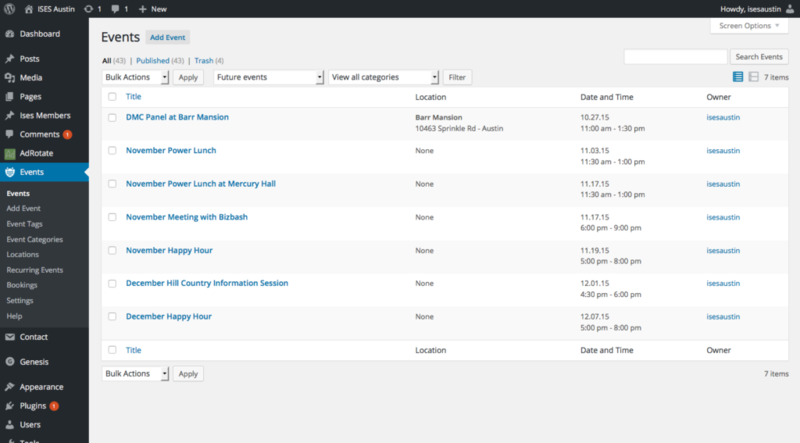 Notice the dropdown menu that currently says “Future events” can be changed to view “Past events” as well. To create a new event, we will click the “Add Event” button (at the top of the page, or in the lefthand sidebar). This is where you can give your event a title, and describe it for your guests. 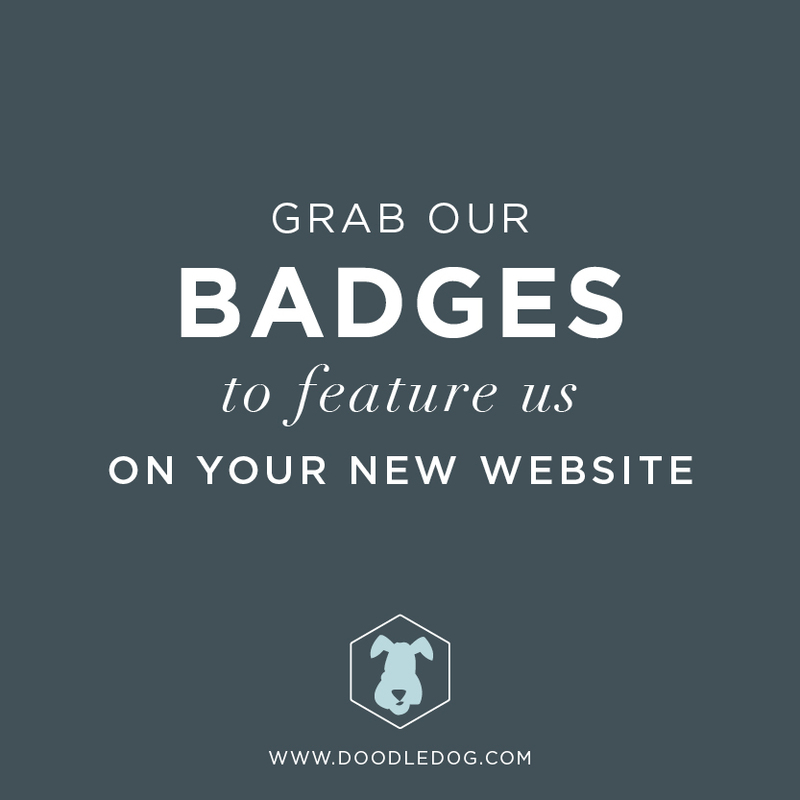 You can include details about the event, list sponsors, and even add images. 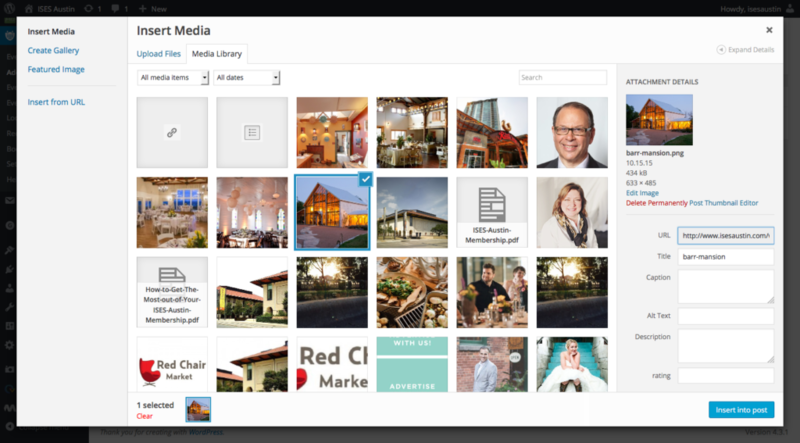 To add an image to your event, click the “Add Media” button to bring up the image selector. 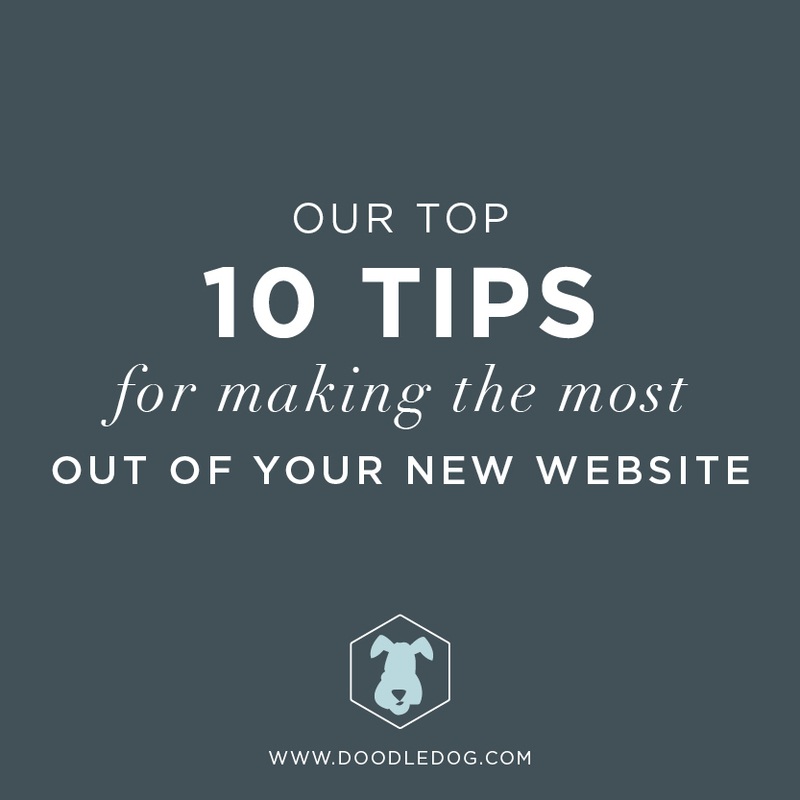 In this window, you will see any images you have previously uploaded to your site. 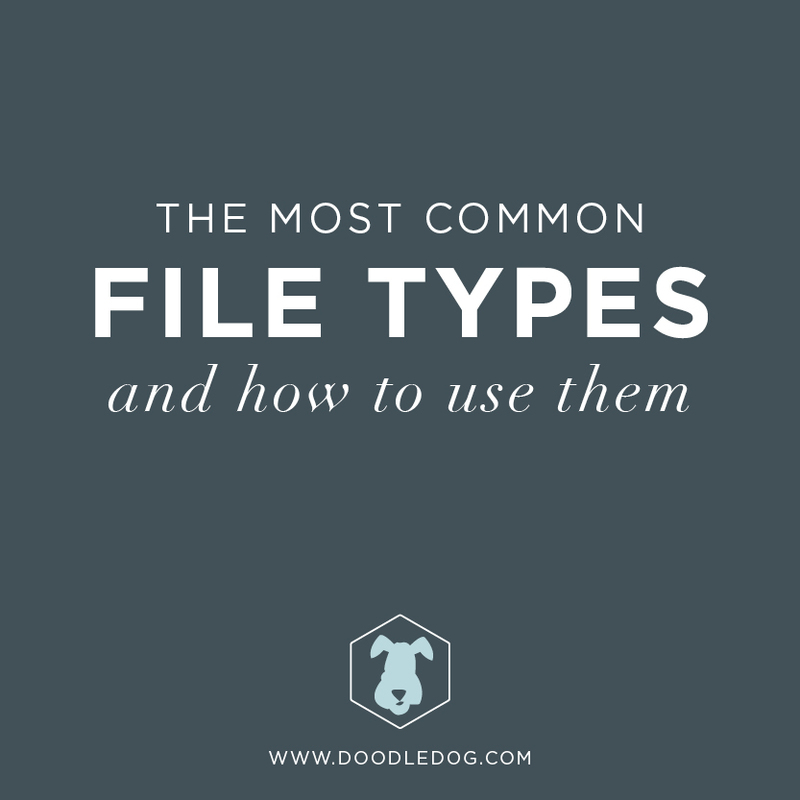 Click on an image to select it, or add a new image by dragging the file from your desktop to the window. You can tell an image has been selected by the blue box and check mark appearing on the selected photo. Click the “Insert into post” image to complete the image upload. 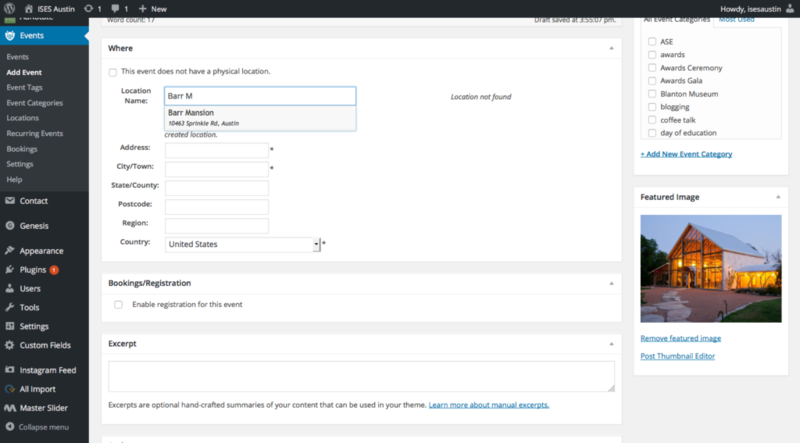 The next step is to add a location so your guests know where the event will be hosted. Scroll down past your post window to see the Locations Editor. You can organize events using the right sidebar. 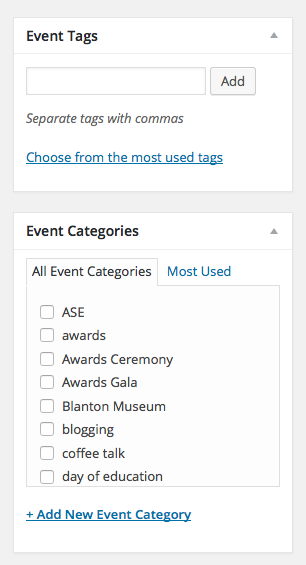 Event Tags and Event Categories are ways of organizing events for your users. Add categories as needed to properly filter your events. Continuing in the right sidebar, it is helpful to add a “Featured Image” to your post. This is the image that will appear anywhere an event is linked elsewhere on your site (and on social media when it is shared). It will not be directly inserted into your post. Select “Set Featured Image,” and then choose the image that best represents your post. You can also upload a new image by dragging a file from your desktop into the window. 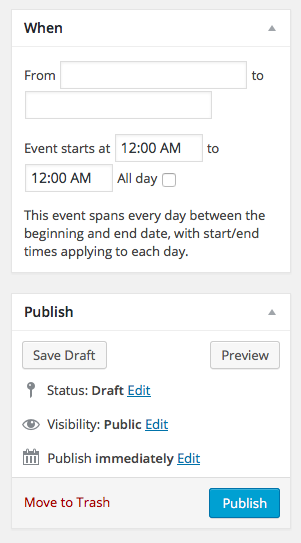 Next, add the details of the event using the right sidebar. Edit the time and date accordingly. Now that all the details are in place, it’s time to publish your event. 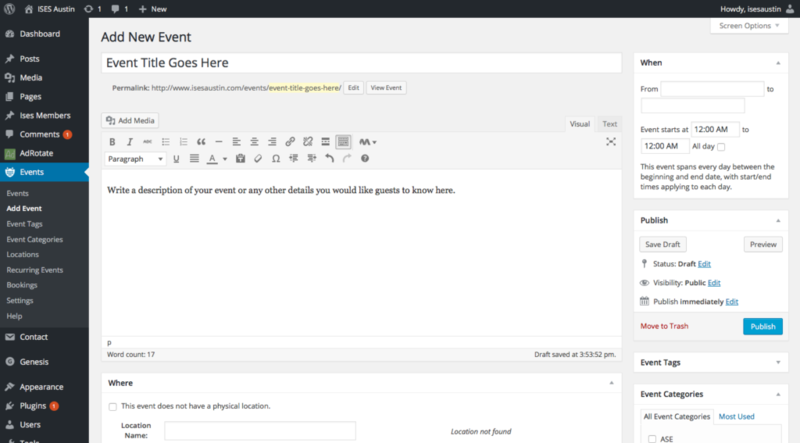 Click the “Publish” button to make your event live on your site.